NEW Dial® Sugar Cane Husk Scrub Hand Soap is the newest member of the Dial® Boutique Collection Hand Soap line, bringing luxury to your hand washing experience. With an indulgent scent inspired by freshly cut Sugar Cane, this premium formula with gentle micro scrubbers cleanses deeply while moisturizing and smoothing skin. I am thrilled to share this with you. As a Purex Insider I was given a sample of the latest and greatest in the Dial family. Let's start with the smell! 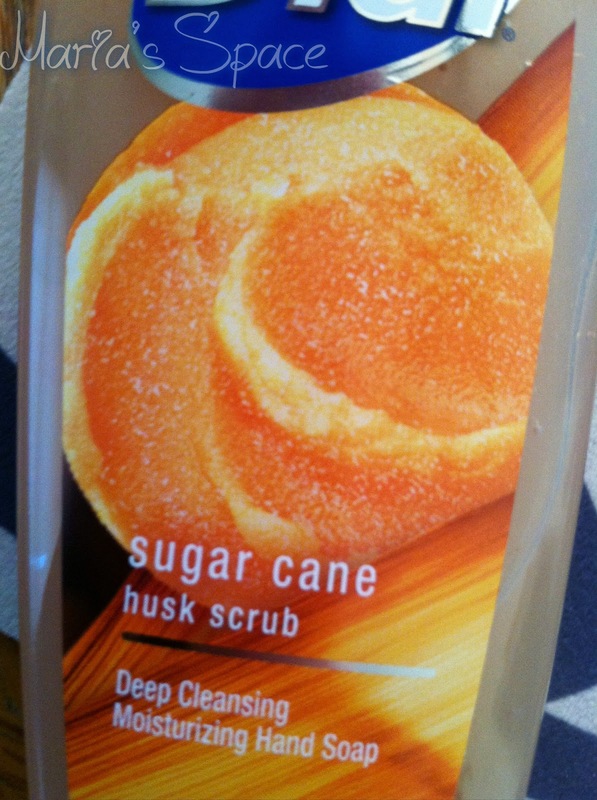 It is a sweet, sugar cane scent that is purely heaven. It makes you think of warmth, home, comfy blankets, and the loving arms of your mom. I love everything about it. As far as hand soaps go it is a easily foaming soap perfect for placing at the side of your sick. I truly prefer these kinds of soaps because I never want to touch a soap someone else has touched. It totally grosses me out. This is a perfect community soap. I need one at work and in my home bathroom. This soap is not watery or runny but nice and thick with little micro-scrubbers inside. You can see them when you look in the bottle. Now for your chance to win a coupon for a FREE Sugar Cane Husk Scrub Soap. 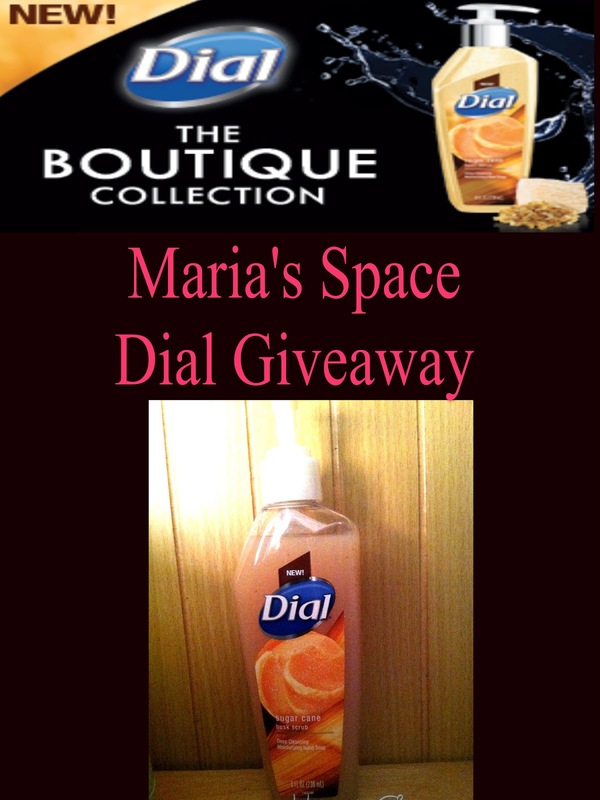 I use different varieties and scents of soaps from Bath & Body Works as well as Dial Antibacterial Soap in the kitchen. Thanks so much for hosting this giveaway! I have soft soap milk and golden honey. Right now I'm using Dial's Yellow Raspberry/Black Sugar hand soap. We love it! I usually use Method soap in the bathroom. I usually use Dove soap. I have Seventh Generation liquid hand soap in my bathroom now. I usually buy what is on sale....like Dial, softsoap or sometimes the store brand. I like to buy a handsoap that has a nice scent. I usually get antibacterial hand soap that is on sale. I am using B&BW foaming soap in a Winter Cranberry scent. We use Dial or Softsoap liquid hand soaps in our bathrooms. I use the foaming soap from Bath and Body Works. 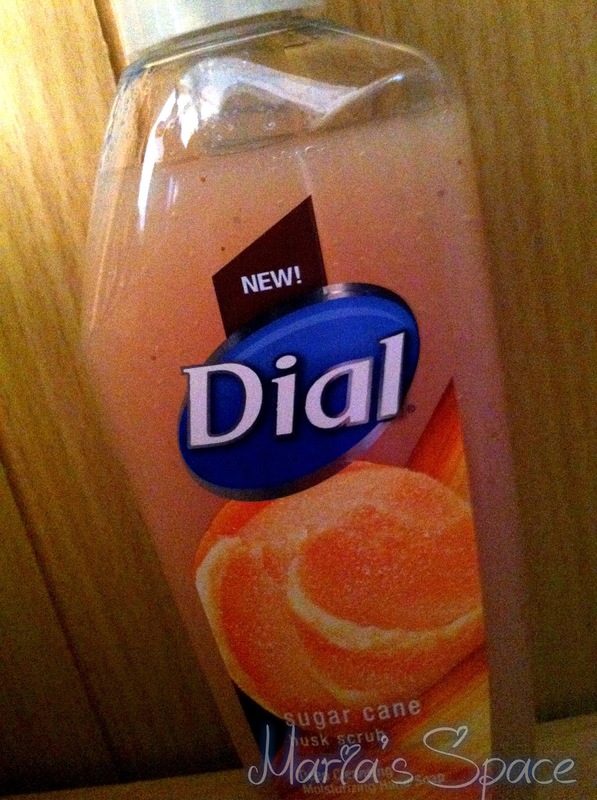 I am using Dial soap. I use different foaming and liquid hand sop in our bathrooms. 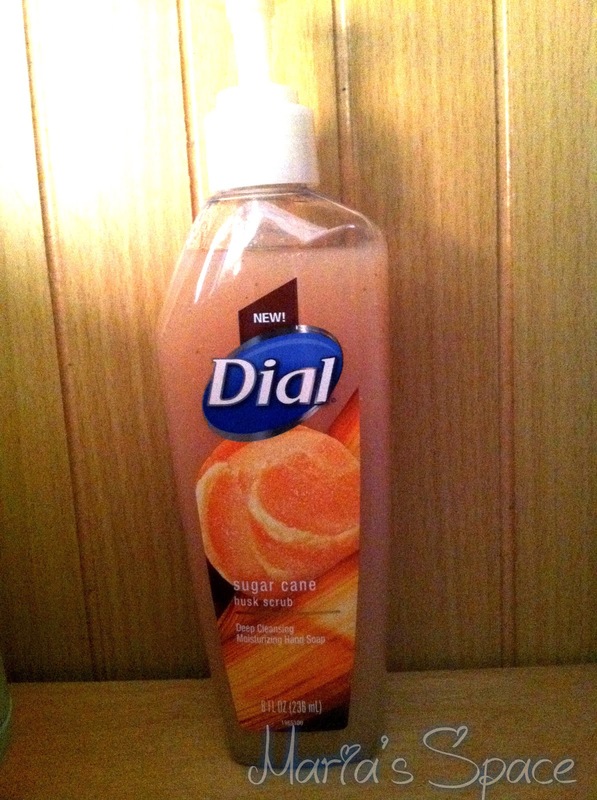 I am using Dial Hand Soap in my bathrooms and Bath and Body Works hand soap in my kitchen. 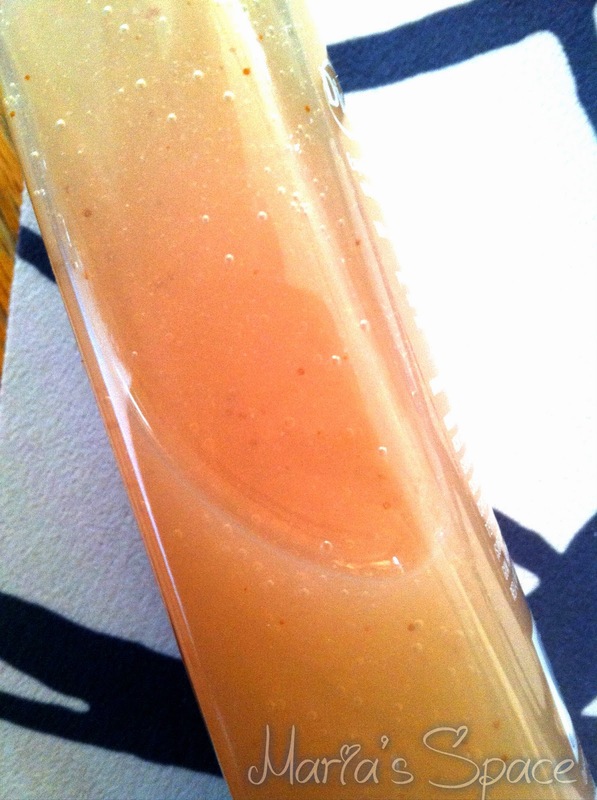 I hacked my Lysol No-Touch soap dispenser and filled it with Dial Pomegranate and Something soap.